Could it be in York? An anonymous businessman has been dropping hidden cash in secret locations and giving out clues on social networks. If you get there fast enough you get the cash! 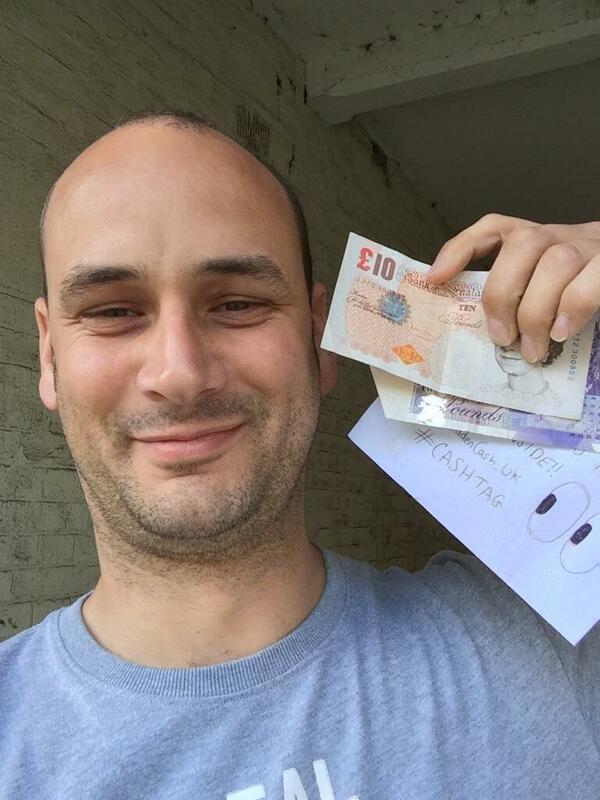 Follow @hiddencash_UK on Twitter if you fancy trying your luck!